a few of our specialties. Can't find your need on the list? 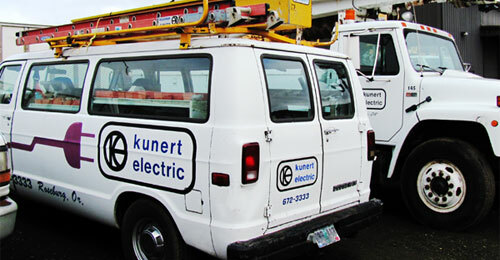 Give us a call at 1-800-KUNERT-1! Troubleshooting: Flickering lights? Blown fuses? Broken outlets? We'll solve the problem! Upgrades: Older homes aren't always equipped to meet modern energy demands, but we can upgrade your electrical system so that yours is. Lighting: We can fix old lighting or make a new custom installation. Backups: Ask us about emergency power generation systems. Safety: Each year there are over 165,000 electrical fires and 30,000 electric shock accidents. We can help safeguard your home against these risks. Energy Efficiency: Want to conserve energy and save on your utilities? Interested in renewable energy solutions? Ask us! 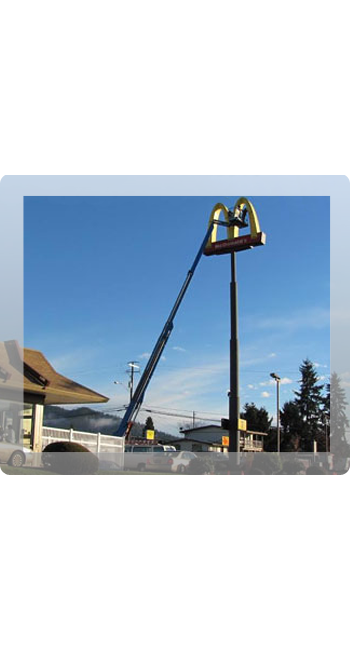 Sign Repair: Clean and functioning signage is vital to your company's image. We can fix and clean your sign! 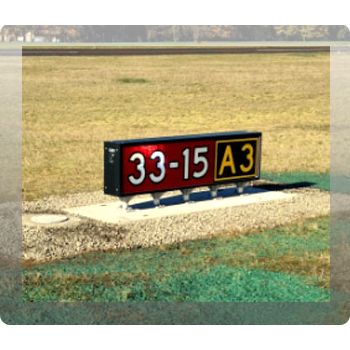 Sign Retrofits: Upgrade your signs with technologies like LED lighting for a better look at a fraction of the power consumption! Lighting: We can fix or upgrade your lighting inside and out, including in your parking lot! Backup Systems: Ask us about emergency power generation systems for your business. Safety: Protect your business from unsafe electrical systems! 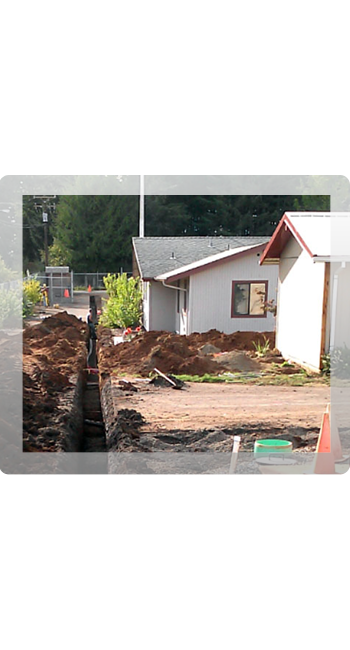 Our crew has over 40 years of experience in public works contracts. We've worked for schools, airports, cities, counties, states, parks, forests, the military, and more. Check out our Projects Photo Gallery for a few pictures!